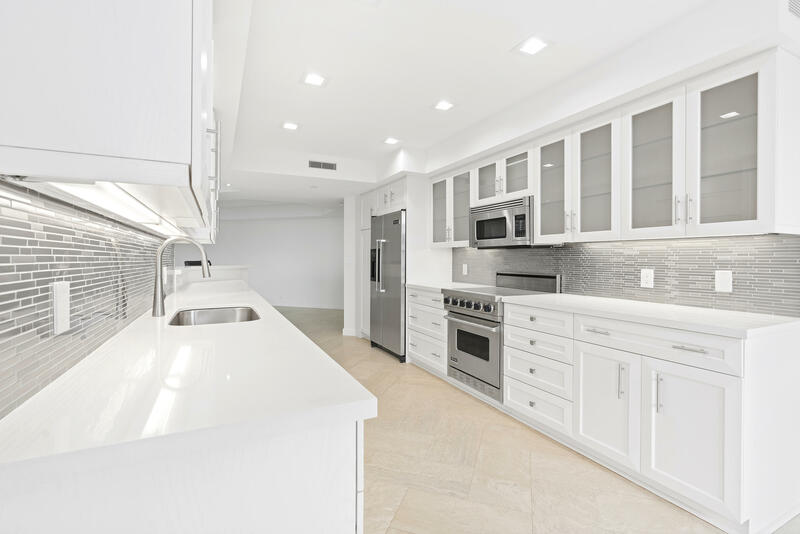 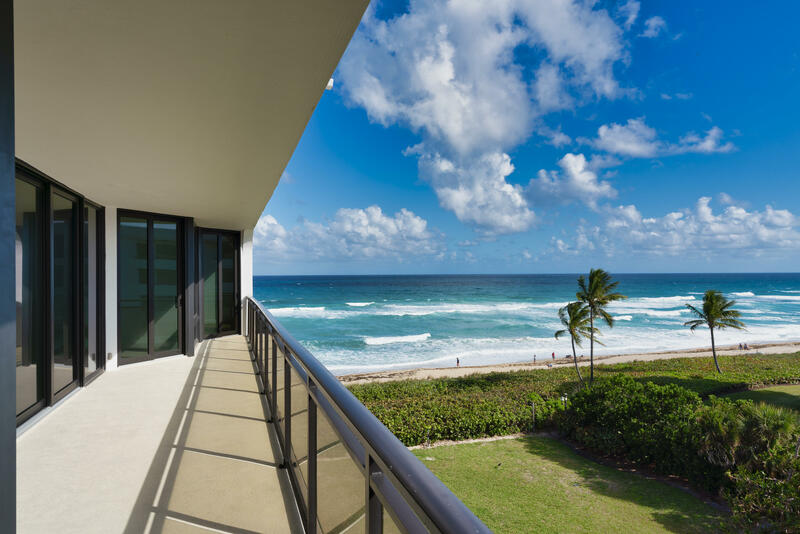 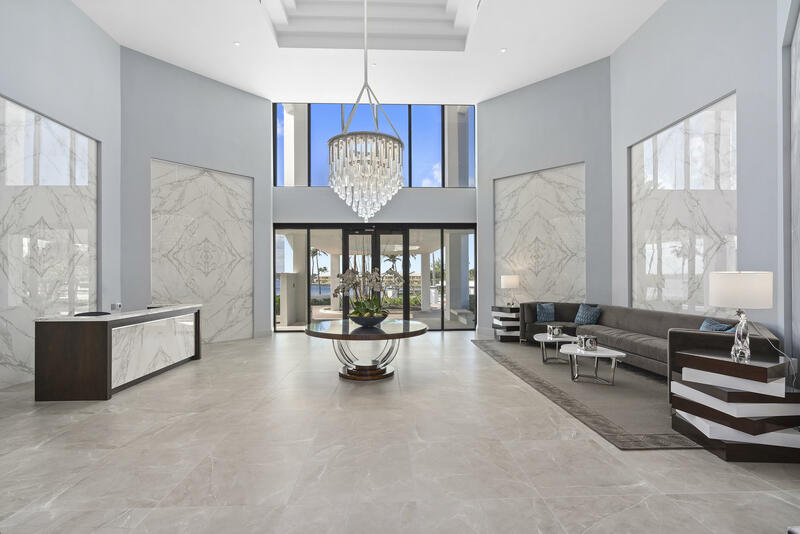 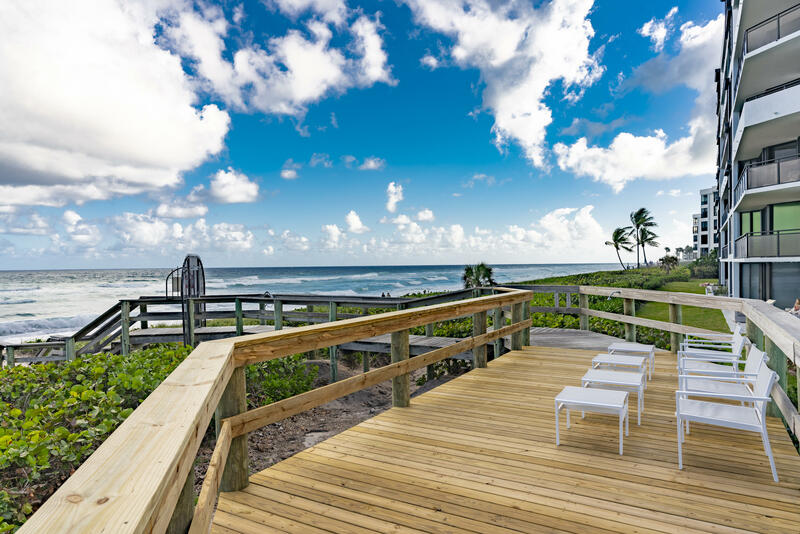 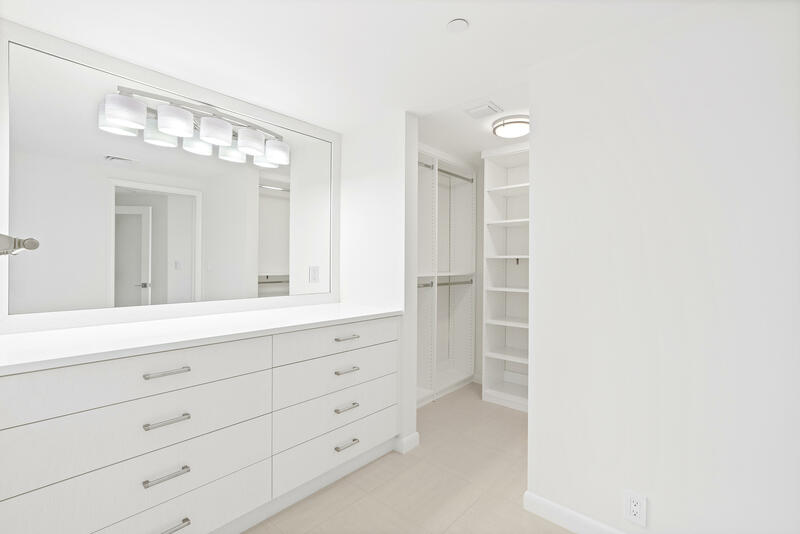 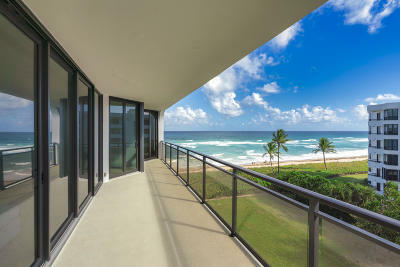 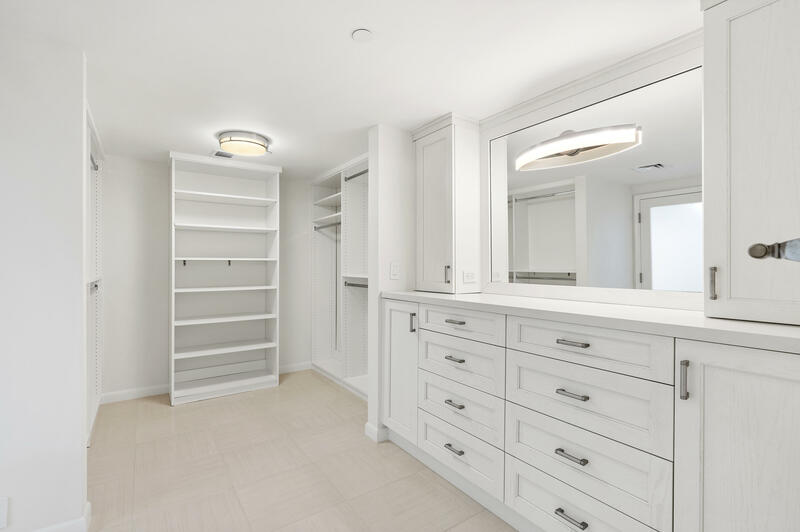 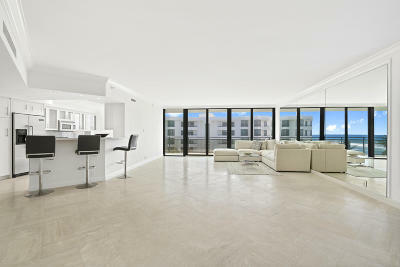 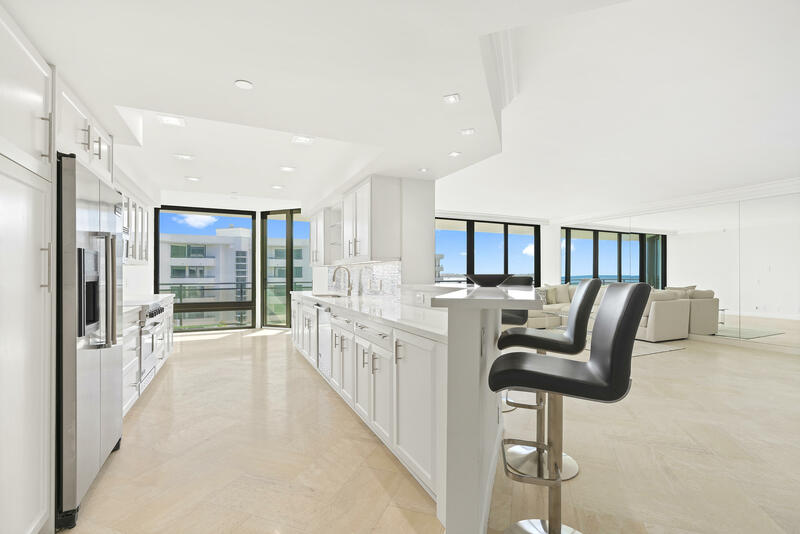 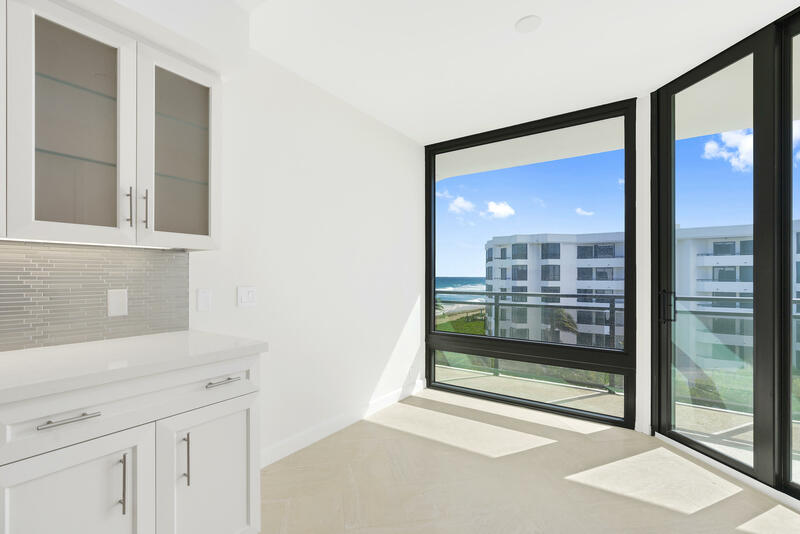 Fully remodeled 3/3 oceanfront unit provides luxury lifestyle at the newly renovated Palm Beach Hamptons! 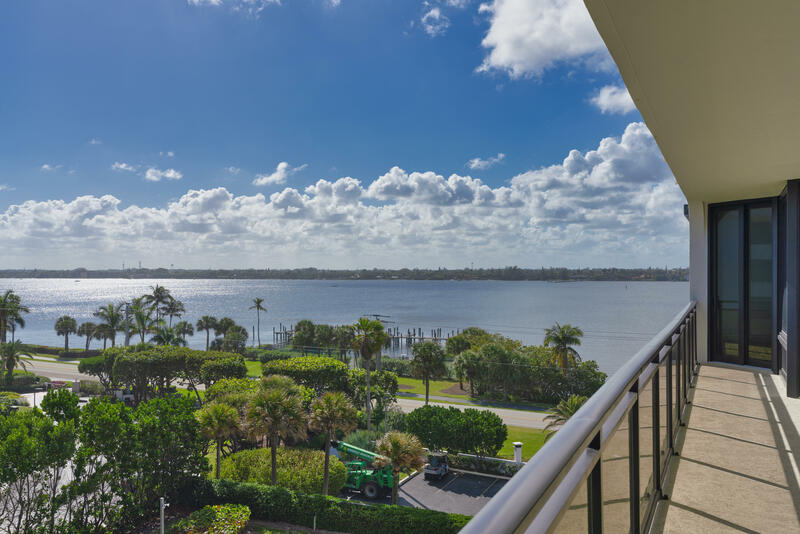 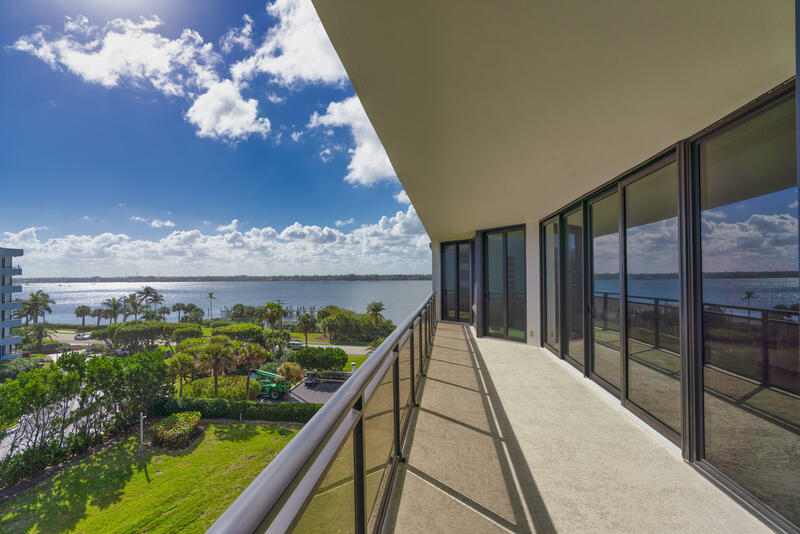 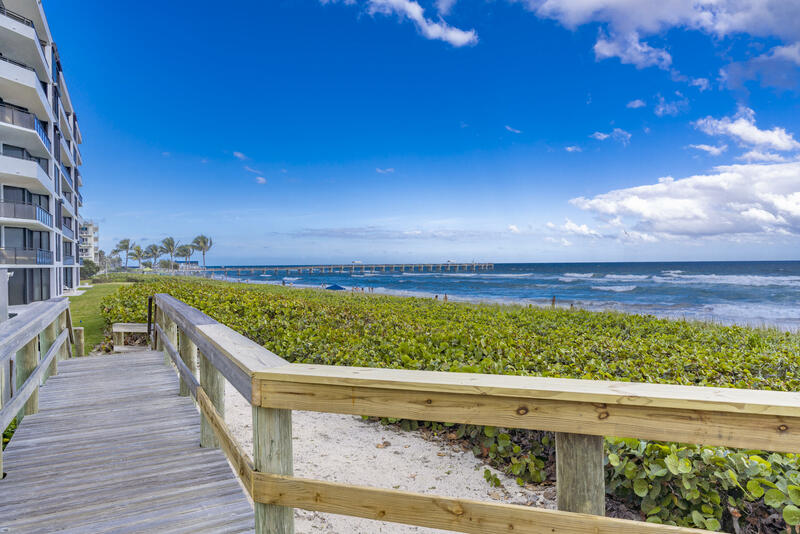 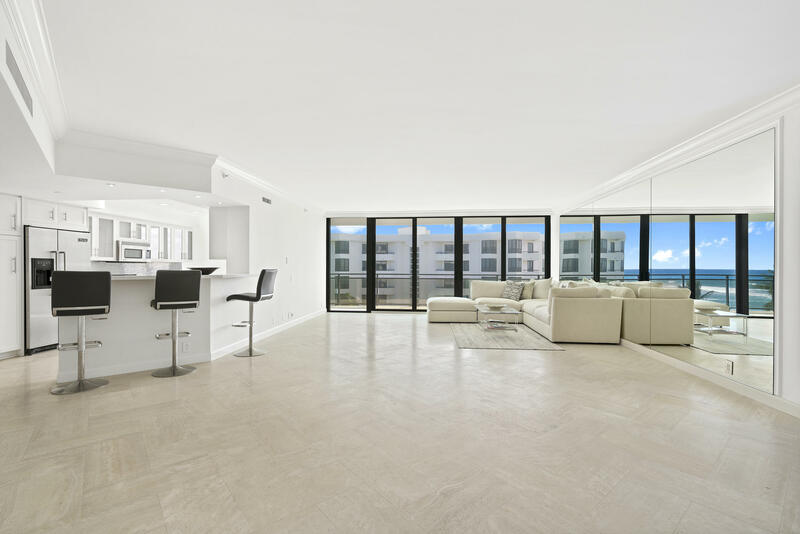 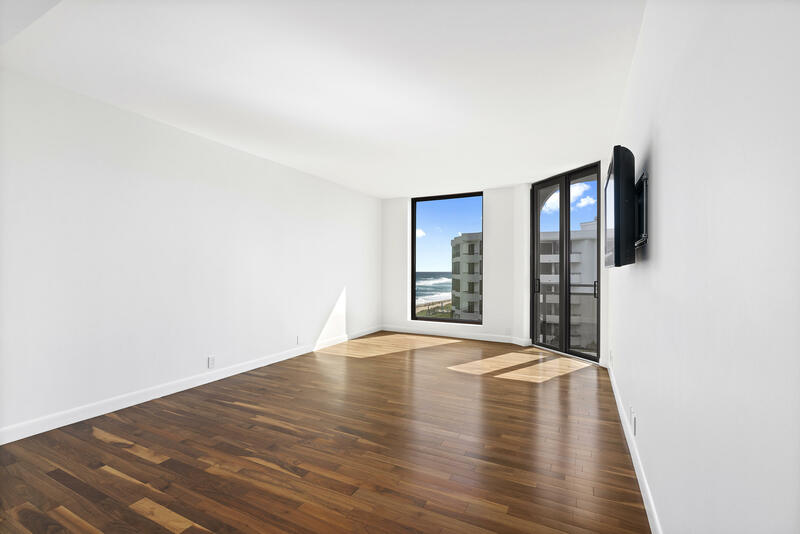 Unit offers beautiful sunny southern exposure and spectacular Ocean & Intracoastal views. 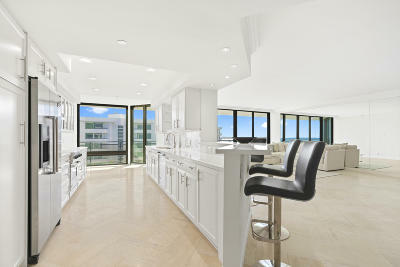 Bright and open kitchen features top of the line Wolf Appliances and a cozy breakfast bar. 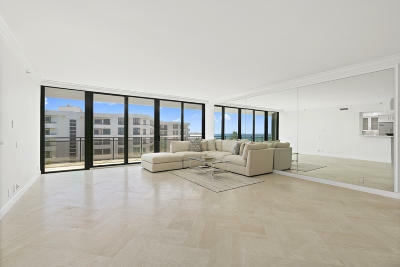 Ample bedrooms with floor to ceiling high impact glass doors in every room giving amazing light. 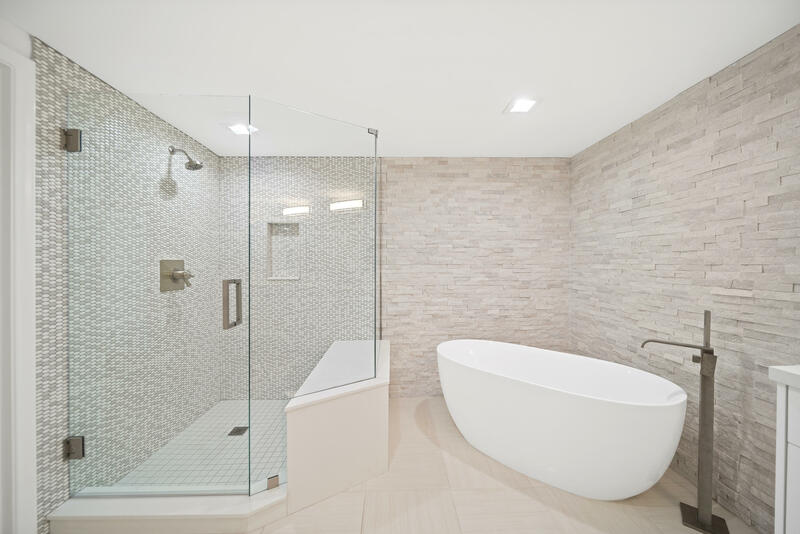 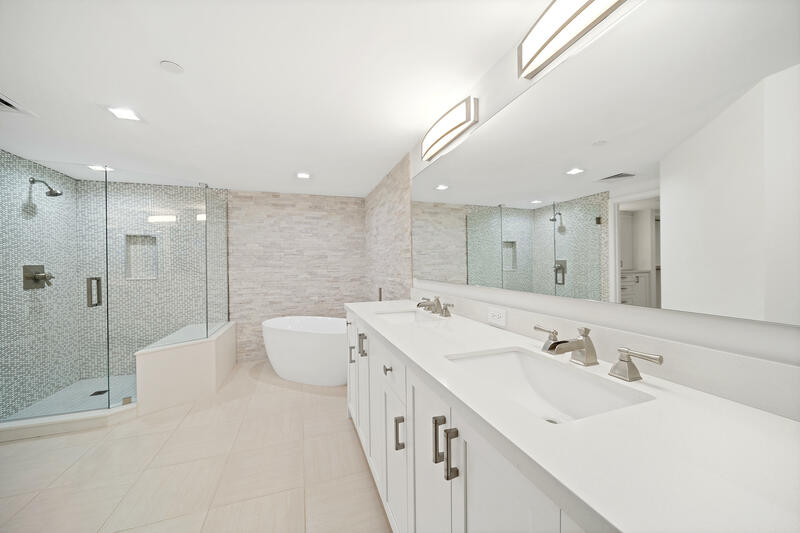 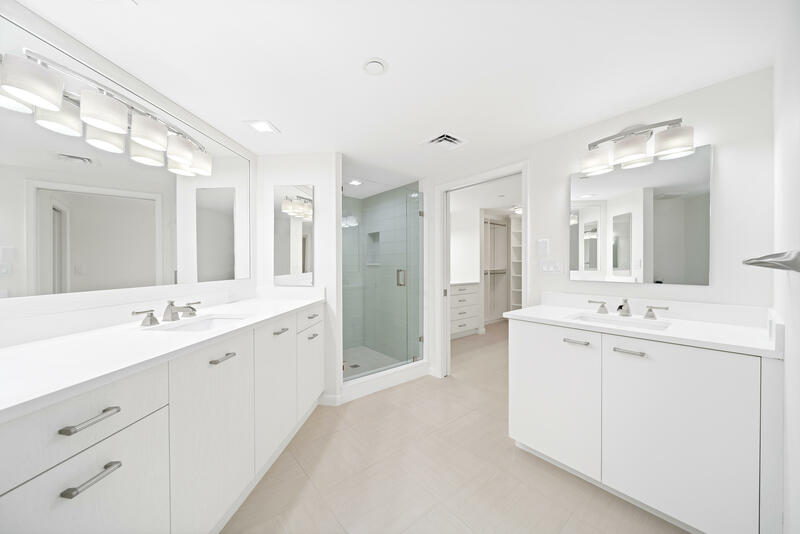 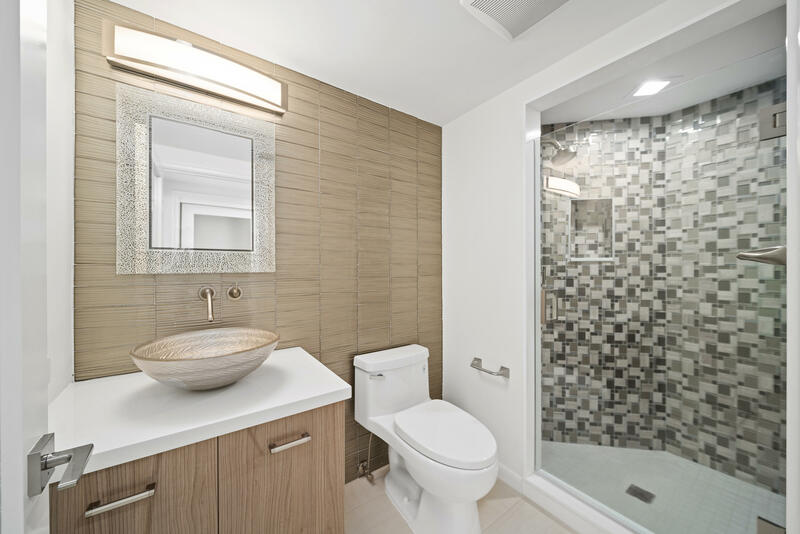 Bathrooms with impeccable modern finishes. 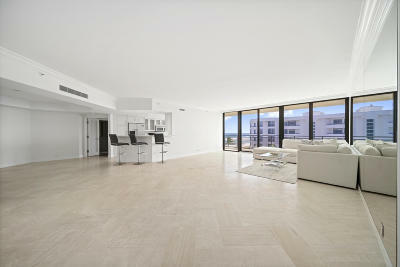 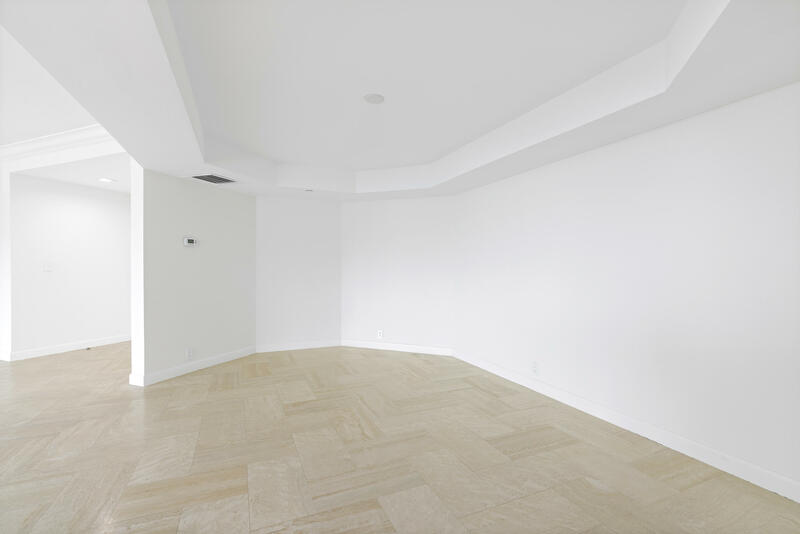 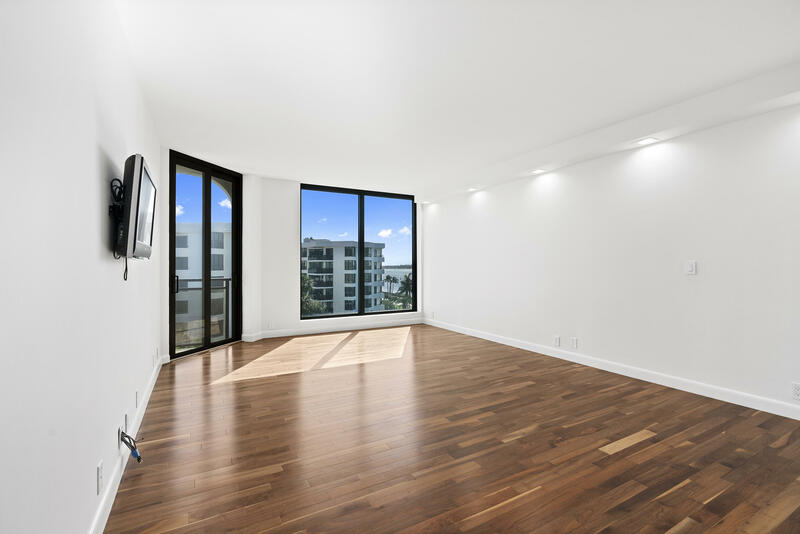 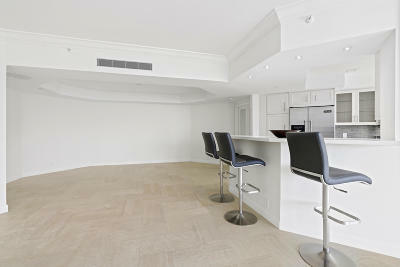 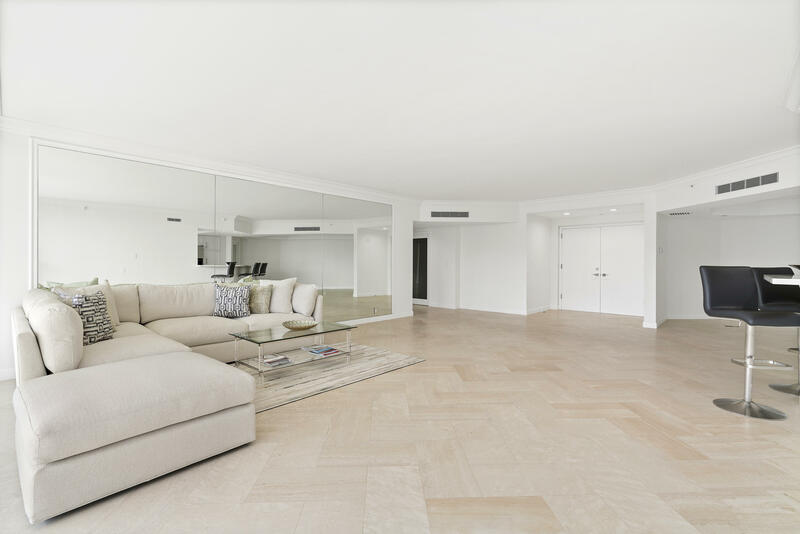 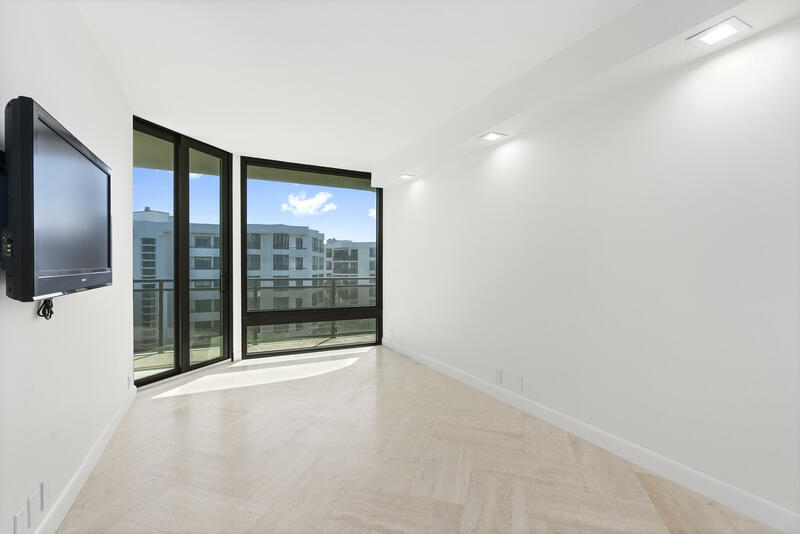 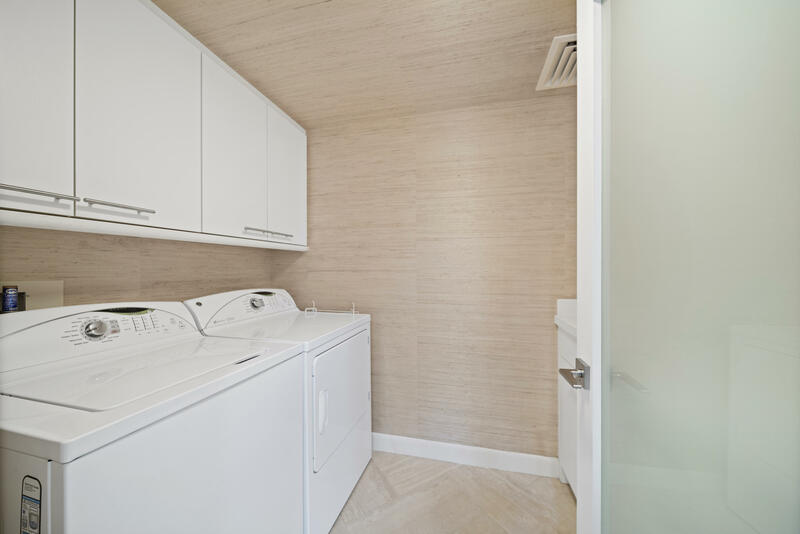 The unit has beautiful marble floors laid in a herringbone pattern throughout and 8'6 ceilings. 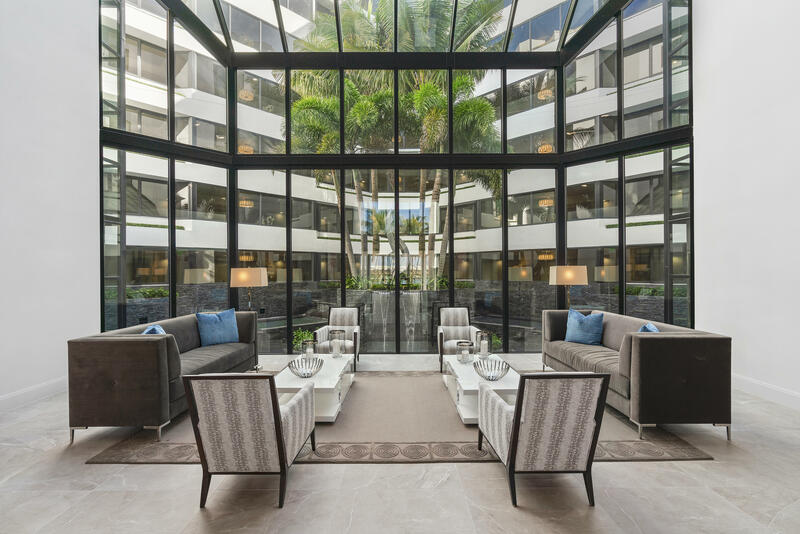 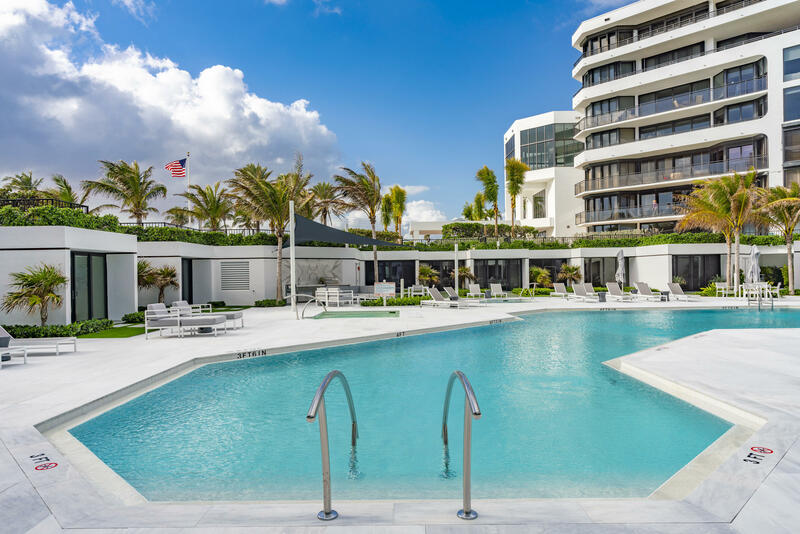 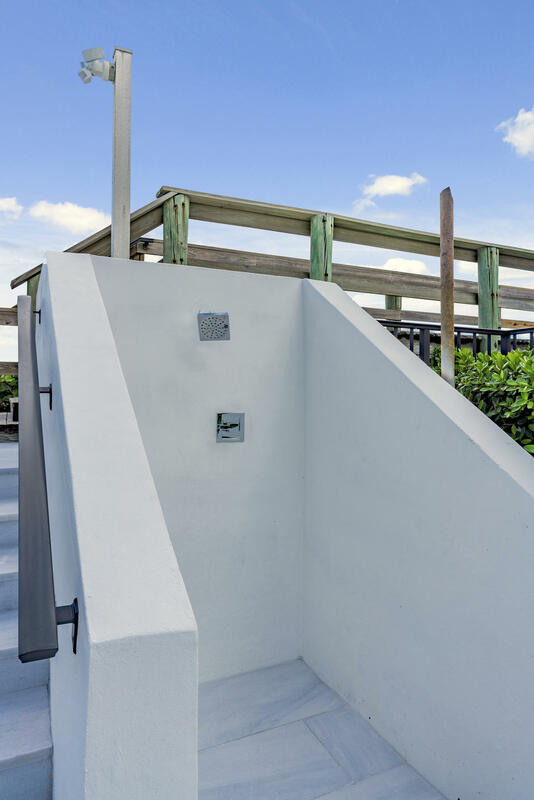 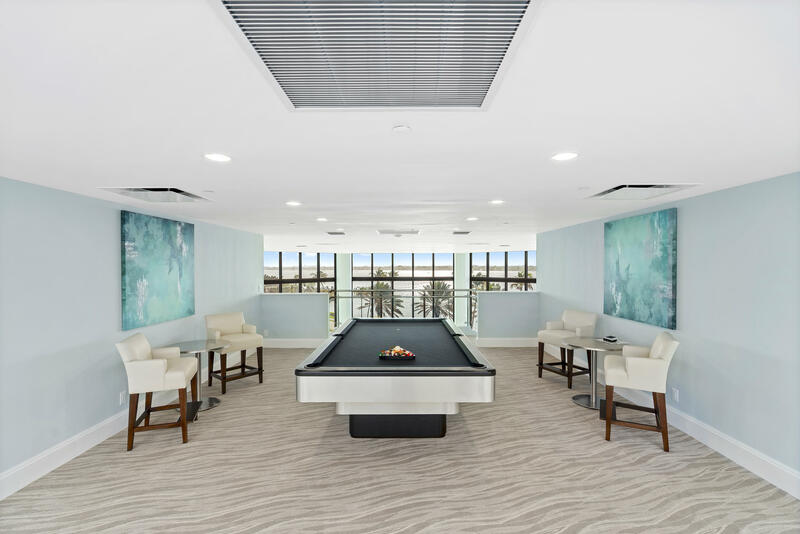 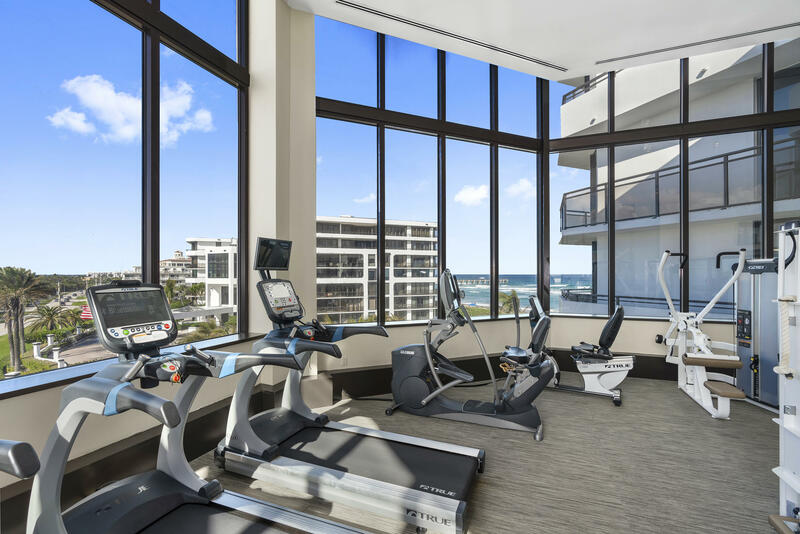 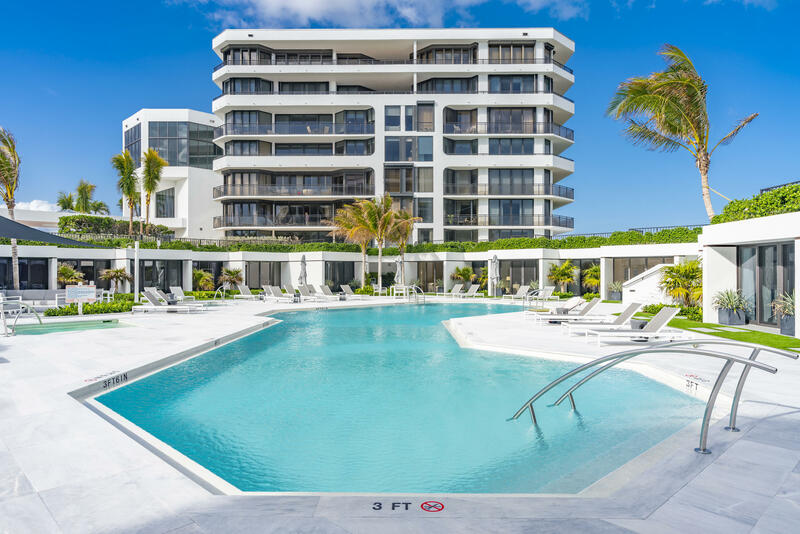 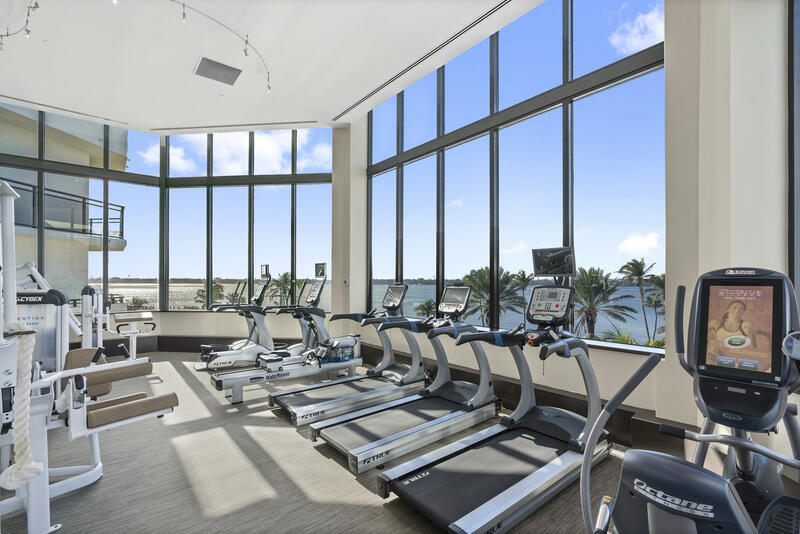 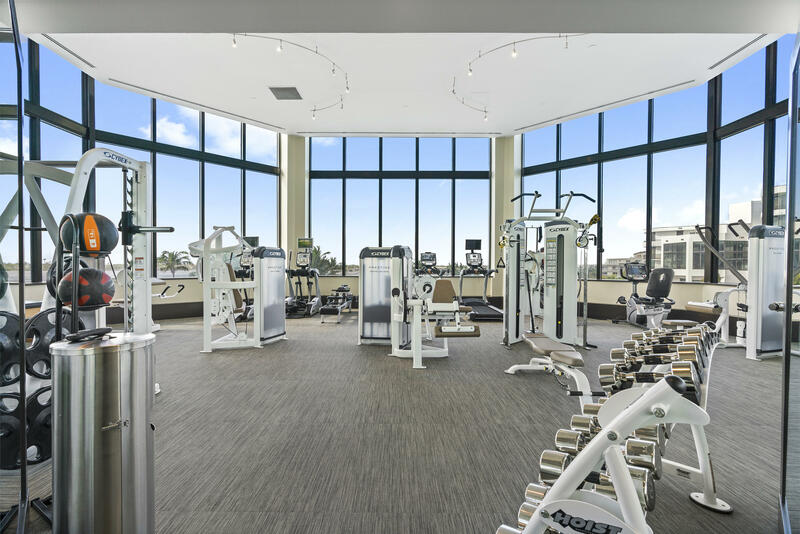 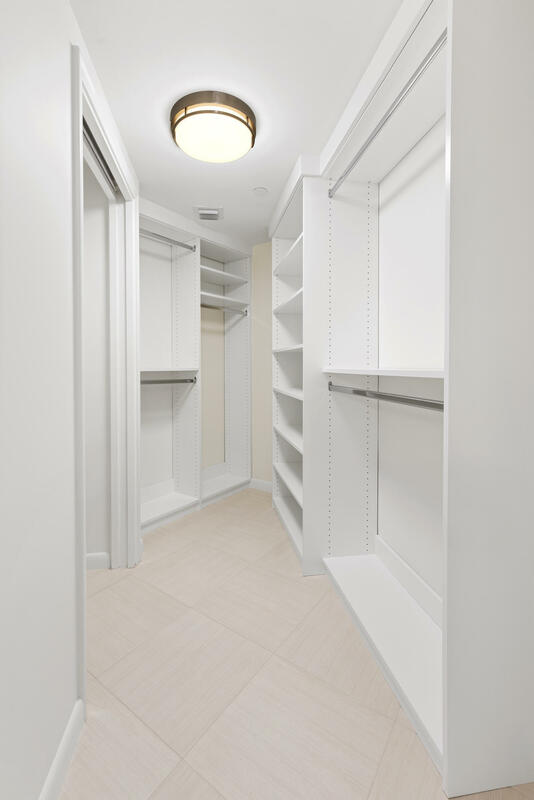 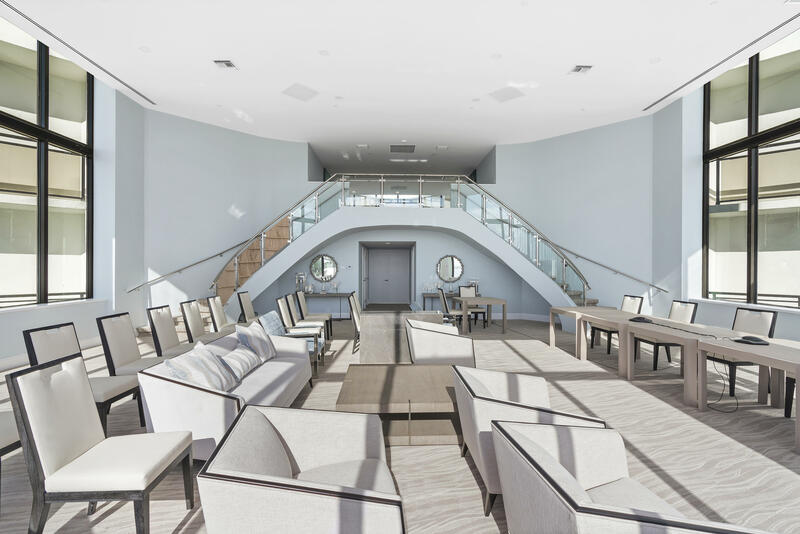 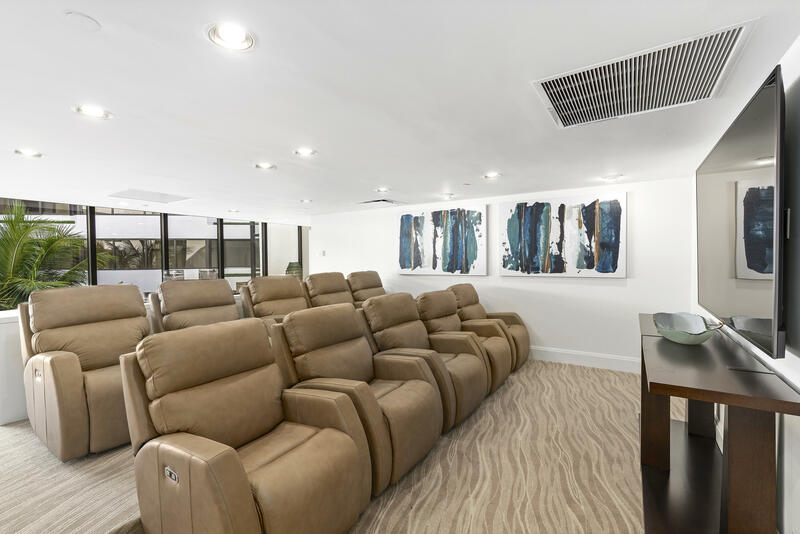 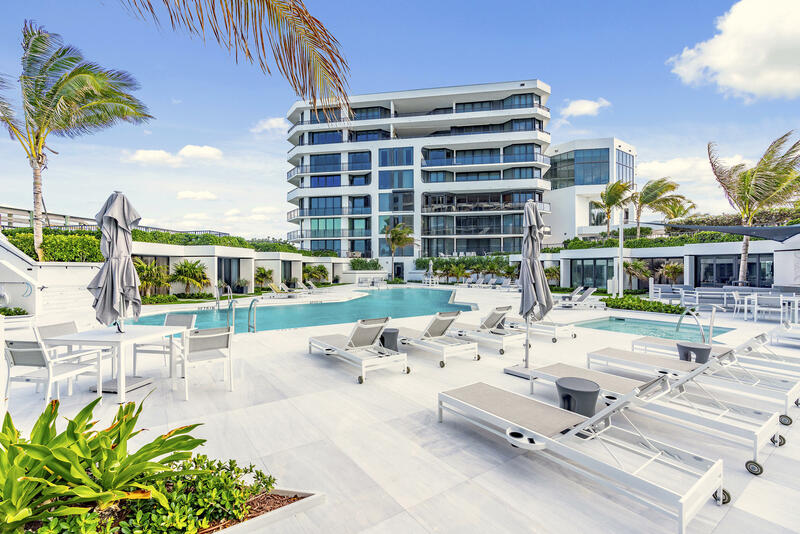 The Hampton is a pet friendly gated community with the finest amenities & services including 24/7 Manned Gatehouse, 24/7 Doormen, Updated Fitness Center, Renovated Roofs & Elevators, Lobbies and Hallways and gorgeous Pool & Cabana Area steps away from the ocean.